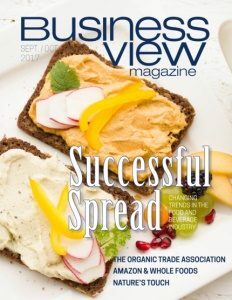 Business View Magazine interviews Sandy Gott of Ice River Springs Water Company, as part of our focus on best practices of American businesses. It all began in 1995 when the Gotts acquired a property with an abundance of pristine spring water. Well, perhaps it grew for a specific reason. This was just as Y2K became a fear, and as people worried about a world computer meltdown, they stocked up on water just to be safe. 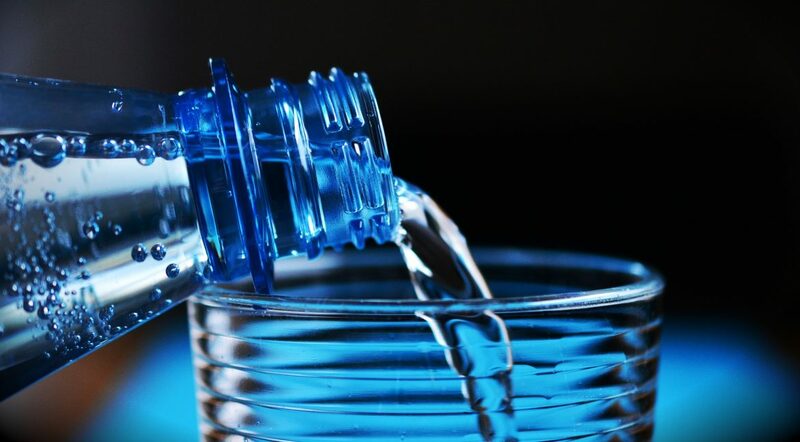 Focusing on private label sales, their water began to ship out faster than it could be bottled. From one family on their own farm, the company has expanded to some 600 employees. But that amount of growth also led to a lot of learning. Ice River Springs became the first water company in Canada to manufacture its own preforms, caps and bottles. Then it led the way in terms of lightweighting – creating plastic bottles that were half the weight of an average soda bottle, about eight and a half grams. And that is where the Gotts continued to be proactively innovative. As the company grew to encompass all of Canada and the United States east of the Mississippi, and as they began to ship to larger retailers, groceries, drug stores, and big box stores, they needed to continue to offer something the competition could not. Their first foray was to purchase recycled P.E.T. plastic (rPET) from suppliers. What they found was inconsistency between batches that meant there were inefficiencies in processing the recycled plastic. So, Ice River Springs took a leap of faith and built its own recycling facility in Ontario in 2010. Ice River Springs is the only beverage company in North America that has its own closed-loop recycling system, and it is what really differentiates it from all other suppliers. This makes it very attractive for the private label market, where retailers and consumers care about environmental issues. “Our view is that there is enough plastic in the world; we need to find ways to reuse it,” says Gott. “We don’t need to make new plastic. 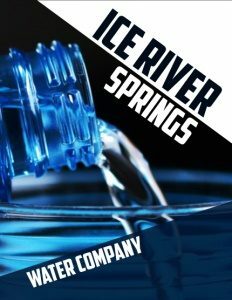 And we find that our retailers appreciate that and they like being able to put their own brand on that bottle and show their consumers that they’re serious about sustainability and about meeting their sustainability goals.” In the coming years, Ice River Springs plans to duplicate its recycling plant in the United States.